Fujifilm has launched its latest products in India namely instax SHARE Smartphone Printer SP-2”, which can print high-quality credit-card sized instant photos in just 10 seconds, instax SQUARE SQ6 Taylor Swift Edition and instax SQUARE Film Taylor Swift Edition. 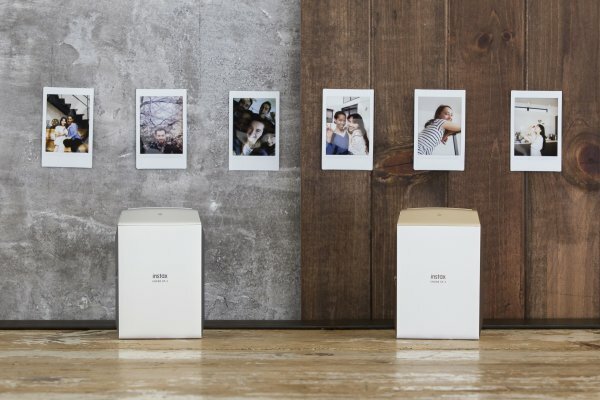 The instax SHARE Smartphone Printer SP-2 enables users to print instant photos directly from their smartphones via wireless LAN in just 10 seconds. It gives high resolution prints with pixels of 800 x 600 dots and 320 dpi to show detailed gradations and the facial expressions of a full-length portrait, character or objects clearly. Besides, the new laser exposure system installed in this printer enable faster printing with lesser noise. This printer also comes in with attractive filters and templates to make printing more fun. This can be availed on the app – instax SHARE. Using the custom filter, the brightness, contrast and saturation of the image can be adjusted. With the Collage template two to four images can be combined into one instax photo and with the Split template, one image can be split into two instax photos. Its body has been designed in a way to create a sophisticated appearance. This printer is available in Gold and Silver and is priced at INR 13,499. The company has also launched new addition instax SQUARE SQ6 Taylor Swift Edition and instax SQUARE Film Taylor Swift Edition which have been designed by instax global partner Taylor Swift. These two new additions to the instax lineup allow users to shoot and enjoy on-the-spot photo printing in square format. 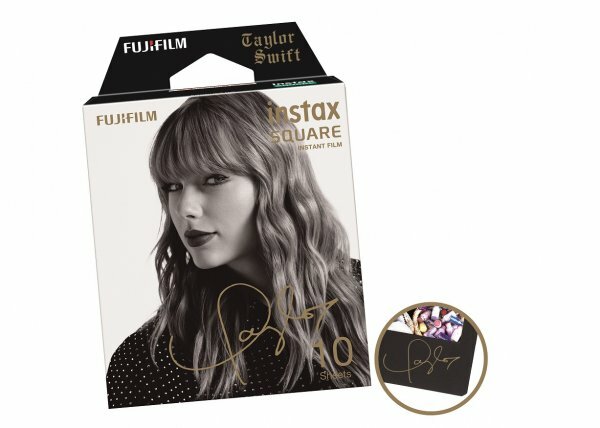 The instax SQUARE SQ6 Taylor Swift Edition features a gold-colored newspaper pattern on a black base for a stylish body with a design similar to Taylor Swift’s latest record-breaking album reputation. The metallic ring around the lens goes well with the gold design pattern, giving a luxurious finish. A faithful reproduction of Taylor Swift’s autograph is printed on the back of the body. It also includes Taylor Swift original camera strap and film case. Original Taylor Swift Edition film, featuring a print of Taylor Swift’s autograph on a black frame, is also being released today. instax SQUARE SQ6 Taylor Swift Edition is priced at INR 14,499 and instax SQUARE Film Taylor Swift Edition is priced at INR 899.